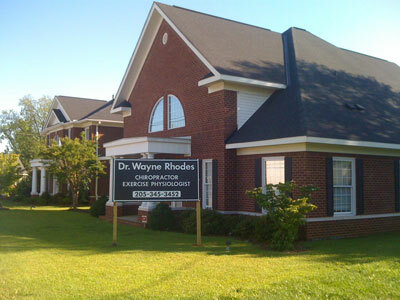 If you are looking for a Chiropractor in Tuscaloosa, AL, we welcome you to our practice. One of the goals of our Web site is to provide you with an extension of care. 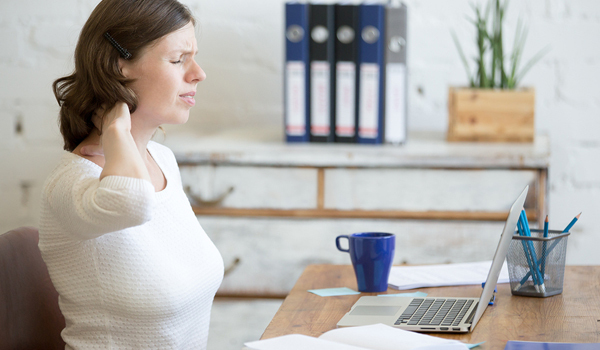 As you navigate through the site you will find a wealth of information about conditions, chiropractic treatments, and health tips. There is an overview of our practice including our doctor and staff, office hours, insurance, appointment procedures, maps, directions and contact information. 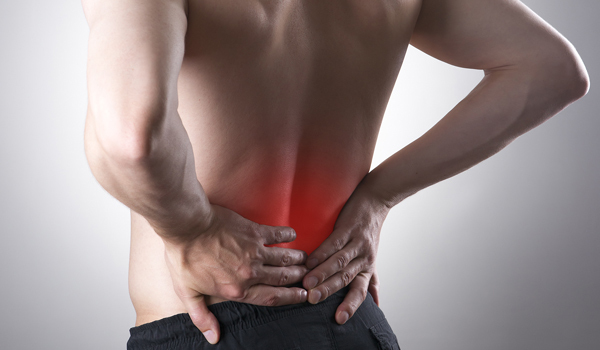 As a licensed Chiropractor in Tuscaloosa, we pride ourselves on providing quality care to patients of all ages. Our goals are to provide the highest quality of chiropractic information, to educate you about your medical condition, accommodate your needs and provide a positive and satisfying experience to live well. Our office is conveniently located in Downtown Tuscaloosa on Lurleen Wallace South (across from Hardee’s), where our qualified staff is friendly and ready to ensure a pleasant visit. We take pride in providing you with the best care possible and building a long-term patient/doctor relationship. We invite you to call our office with any questions or email us via the contact us or request an appointment page of our Web site. We look forward to meeting you and leading you on the way to a healthier, more comfortable lifestyle.